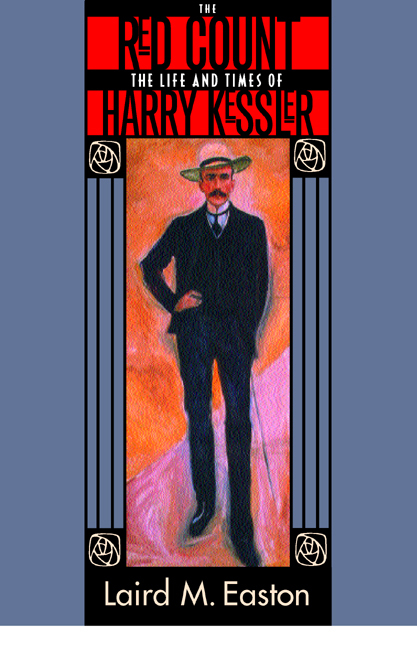 The life of Count Harry Kessler (1868-1937), the famous Anglo-German art patron, writer, and activist, offers a vivid and engrossing perspective on the tumultuous transformation of art and politics that took place in modern Europe between 1890 and 1930. 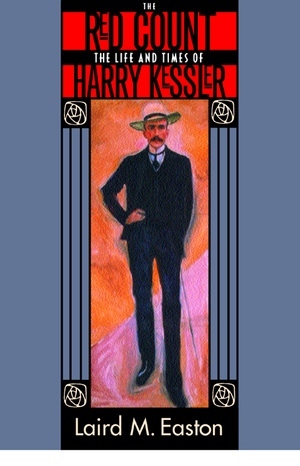 In the first half of his career Kessler was one of the most ardent and well-known champions of aesthetic modernism in Imperial Germany, becoming a friend and patron to pioneering artists and writers of his day, most notably French sculptor Aristide Maillol, Belgian architect Henry van de Velde, English theater designer Gordon Craig, and Austrian poet and playwright Hugo von Hofmannsthal and, in his capacity as director of the Museum of Arts and Crafts in Weimar and vice-president of the German Artists League, served as a spokesman and lightning rod for embattled modern art. In the aftermath of the First World War, in which he served as a soldier, propagandist, and secret agent, Kessler embarked on a public career as a committed internationalist and pacifist, a stance that led ultimately to his exile from Germany upon the Nazi seizure of power. Making use of the recently discovered portions of Kessler's extensive diaries, one of the most remarkable journals ever written, Laird Easton explains the reasons for this startling metamorphosis, showing for the first time the continuities between Kessler's prewar aestheticism and his postwar politics and highlighting his importance within the larger history of the rise of modern art and politics. This lively narrative, the first English-language biography of Harry Kessler, provides a rich and fascinating portrait of the man whom W. H. Auden called "a crown witness of our times." Laird M. Easton is Associate Professor of History at California State University, Chico. Conclusion: A World Forever Lost?